People's Health Trust project - Celebration Day! 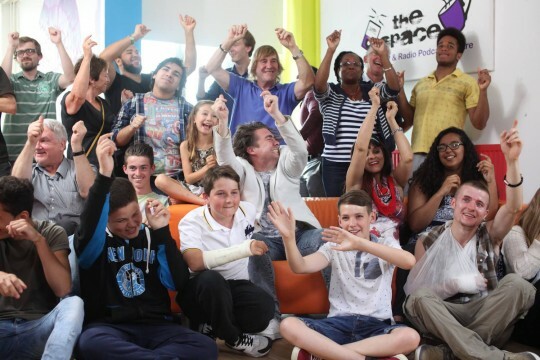 To support young people, aged 11-25, in their personal development through providing: positive activities, support services and training opportunities. To improve self-confidence, community-cohesion and mental well-being. We work with different local partners / organisations on projects and initiatives intended to: reduce local youth anti-social behaviour; reduce local youth unemployment, provide opportunities for local young people to participate more widely and with great fulfilment in positive community initiatives. 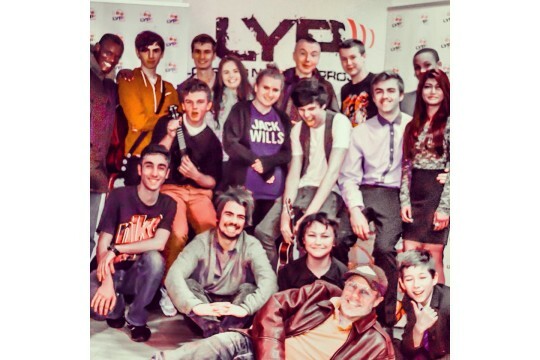 LYP has a proven track record over 7 years in: reducing instances of youth nuisance and anti-social behaviour, raising young people's confidence and self-esteem, helping young people find employment and skills training. 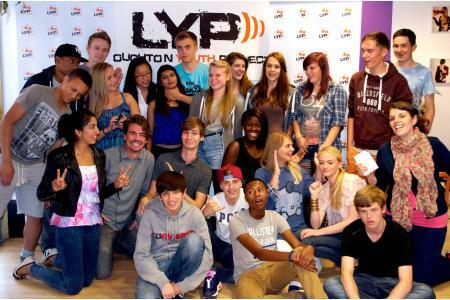 the LYP Radio 'Youth Community Hour' running costs for a week. a young person's Bronze Arts Award mentoring and accreditation.